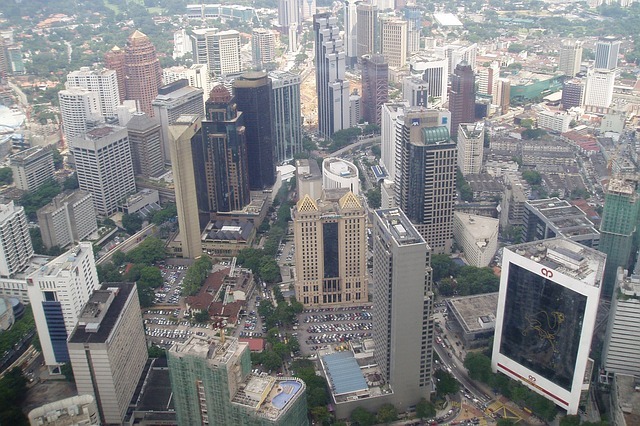 Expats who relocate to Kuala Lumpur would usually have a job waiting for them here before making the big move. That said, it is still possible to enter the Malaysia on a tourist visa and look for a job. On securing a job, your employer will be your sponsor so that you can apply for an employment visa. You will need a valid employment visa before you can start work. There is no public bureau to help expats in their job search, but there are newspapers you can turn to. People generally work a five-day week. Government agencies are closed every Saturday and Sunday. However, in the states of Kedah, Kelantan and Terengganu, government agencies are closed every Friday and Saturday. There are holidays at national and state levels in Malaysia. National holidays are observed at most government and private organizations. State holidays are usually observed only by certain states or one particular state to which it is relevant. Please note that some dates differ from year to year because they are calculated according to the lunar or Islamic calendar.